When it comes to slotted angle systems, it goes without saying that you will want a system, which is strong and sturdy, and at Trade Systems we can provide you with just that. 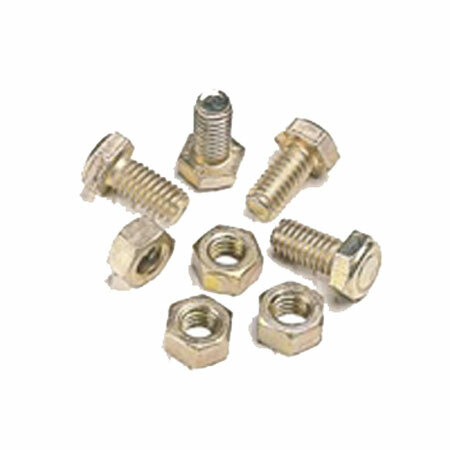 Our slotted angle, tension plates, nuts and bolts are fully compatible with other slotted angle systems and offer the ultimate in robust reliability, and are available at some of the most reasonable rates around. The 40mm x 40mm slotted angle is available in 6'6" & 10ft Lengths with the 60mm and 80mm x 40mm angles are in 10ft lengths. Slotted angle can be used for any size of racking. The 40mm (1½") slotted angle is great as shelving upright angle or any other structure requiring strength and flexibility. Slotted angle has been around for more than 60 years the systems has become commonplace in most industries and garages throughout the world. 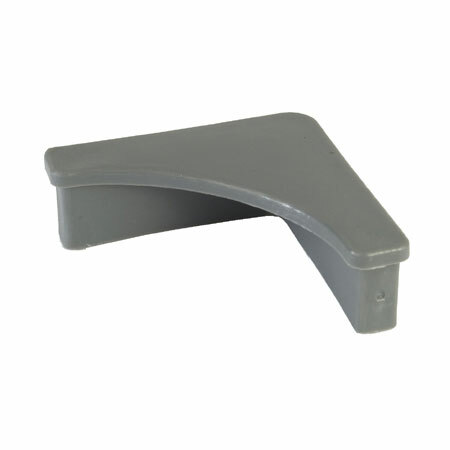 Slotted angle has been and continues to be the number one solution for strong square structures that fit exactly to your requirement. The slot patterns on our slotted angle is designed to give the maximum number of nut and bolt positions so that all angles can be used in any combination. 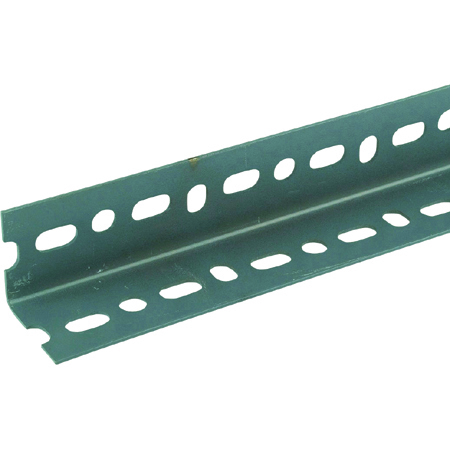 Our slotted angle construction system is strong, versatile and easily assembled. Use it for a variety of applications including workbenches, shelving units, trolleys, partitions and frameworks. Whether you need a Strong storage system or a support for a work surface, slotted angle can be specified to meet your exact needs and all configurations are extremely simple to assemble. 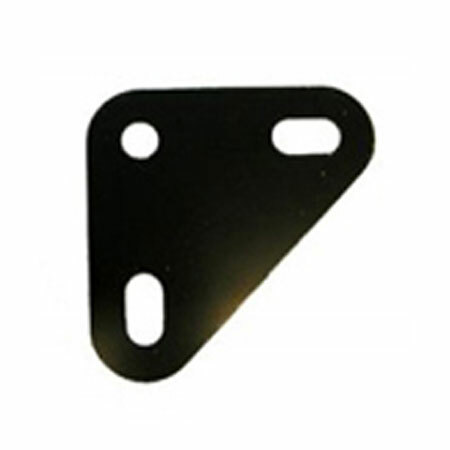 No welding, painting or drilling is required - the pieces are simply cut and bolted together. Cold rolled mild steel that is pre treated with phosphate and then electrostatic spray-painted. A 3" (76mm) pitch is used for all slotted angle sections, while steel strips and tension plates are used to join the system together and our plastic foot will protect your floor from excessive load. 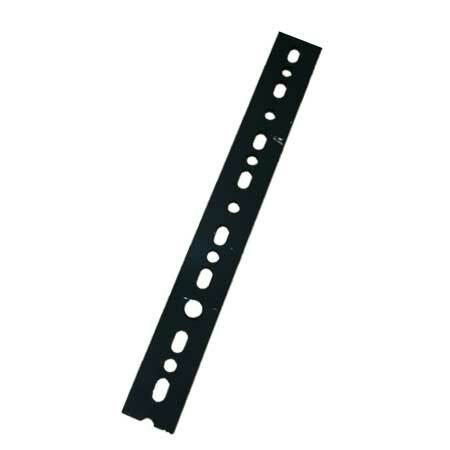 In addition to its versatility, a key advantage of slotted angle is that it represents an economic and cost effective workplace or garage solution. 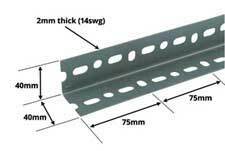 No welding required so all slotted angle constructions can be dismantled if required.